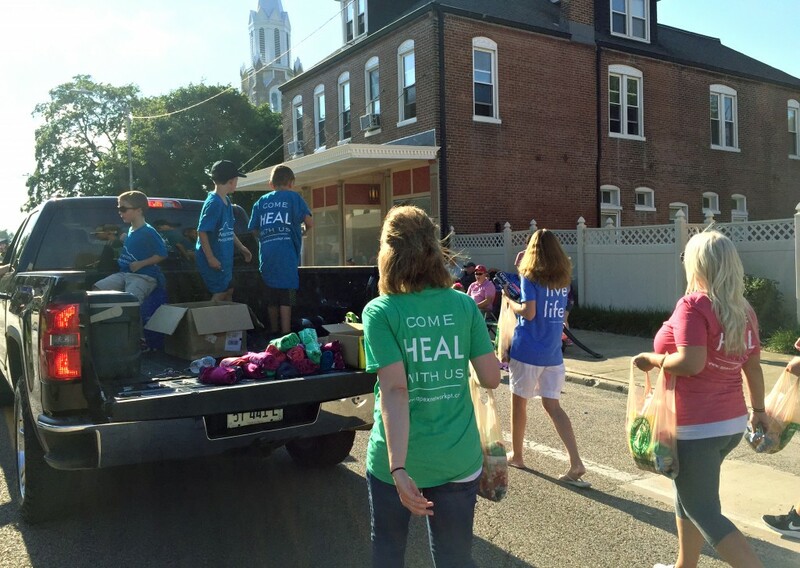 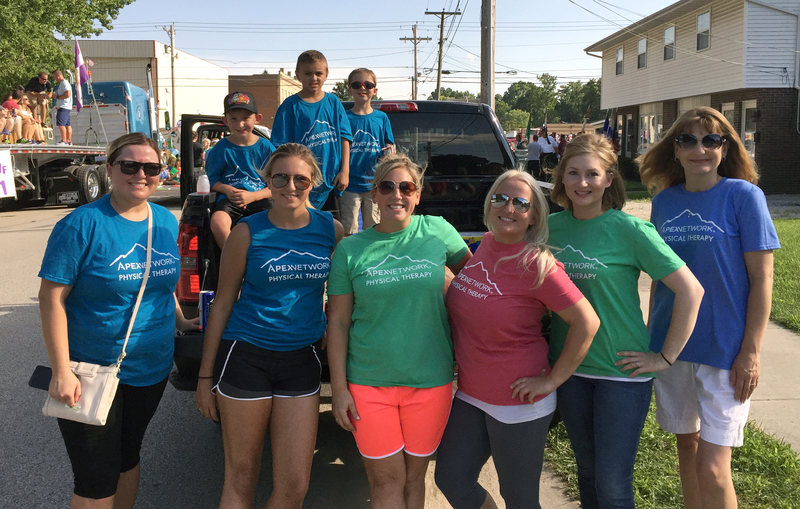 On August 6th, ApexNetwork Physical Therapy participated in the Mascoutah, IL Homecoming Parade. 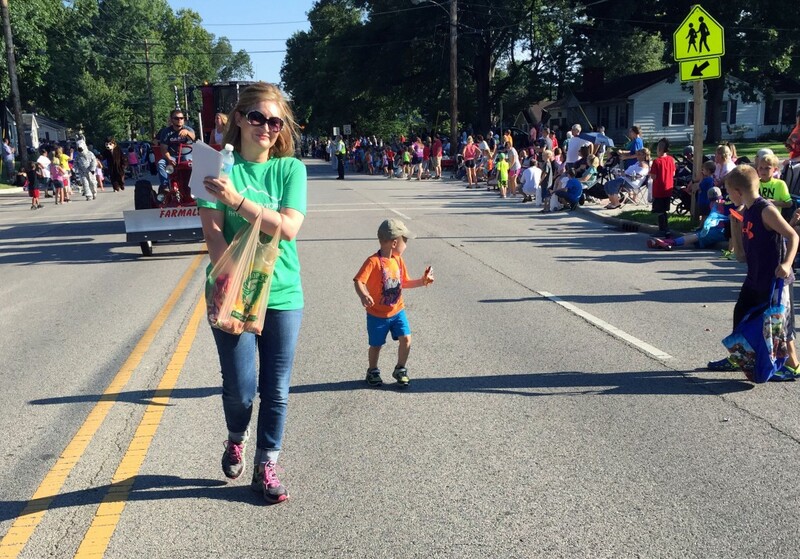 Employees along with their family and friends walked the race while handing out t-shirts and snacks. 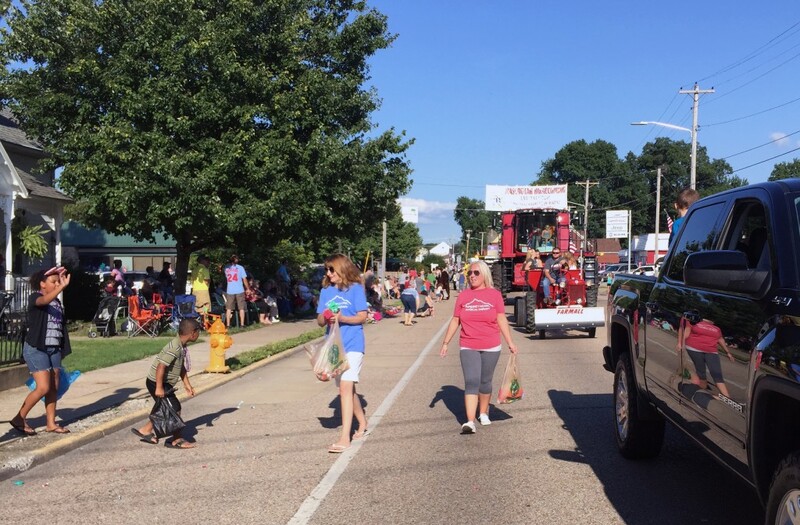 ApexNetwork looks forward to participating in future Mascoutah community events! 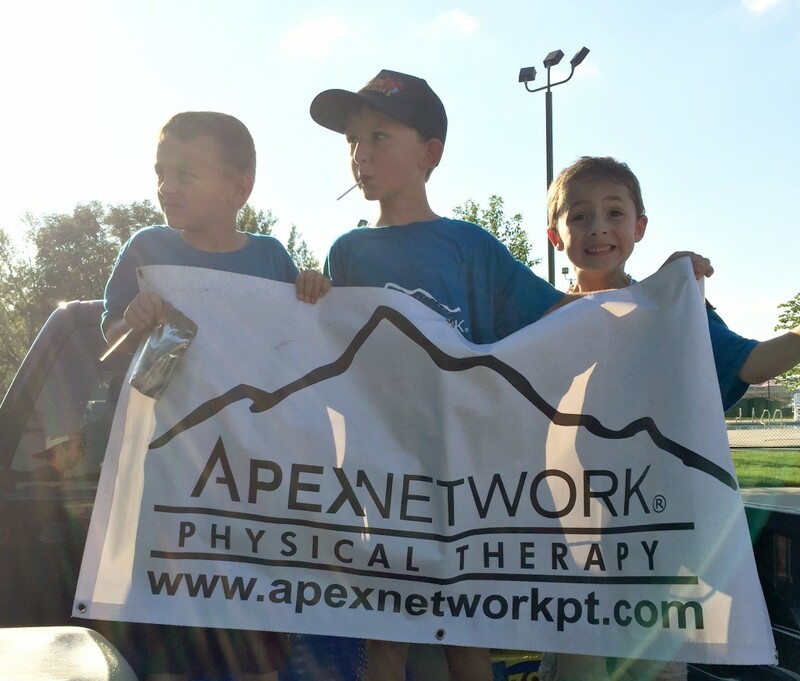 ApexNetwork looks forward to providing the best quality rehabilitation in Mascoutah and surrounding areas. 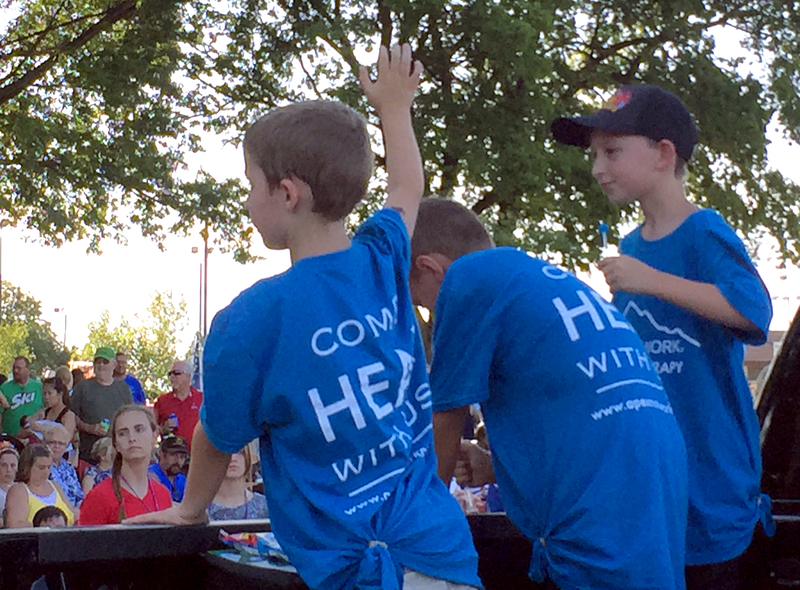 The Mascoutah clinic offers a comprehensive scope of services including: physical therapy, sports rehab, hand therapy, industrial rehab and manual therapy. For additional information or directions to our Mascoutah location, call 618-803-4123 or go to www.apexnetworkpt.com.